Welcome to Star H Equine Insurance. We are knowledgeable horse people with over 45 years insurance experience and are dedicated to helping you with your horse/horse farm insurance needs. We are licensed in all states but Alaska. Competitive quotes for your horse mortality (life) and your equine major medical (health) insurance. Own a horse farm? 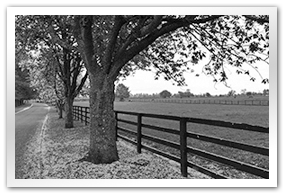 Whether you have a large commercial equine operation or a small gentleman’s horse farm, we will find the right fit for you. Call or email Star H Equine Insurance for a free quote today. Online Credit Card Payments Now Accepted. Protecting horses, trainers & farms with over 45 years experience. Horse People Helping Horse People. Call us at 1-877-827-4480 and speak to an agent. Coverage for death resulting from accident, sickness, disease, humane destruction and theft. After a $250-$325 per claim deductible, this coverage pays most veterinary medical and surgical expenses up to $5,000 or $12,500 per claim. After a deductible, Surgical Expenses Only coverage covers up to the amount of coverage purchased of surgical expenses incurred to save the life of a covered animal when the surgery is required as a direct result of a covered accident, sickness or disease. Will pay 100% of the insured mortality value if your breeding stallion becomes permanently unable to breed because of an accident, sickness or disease. Death due to certain types of accidental causes such as fire, lightning, transportation, etc. 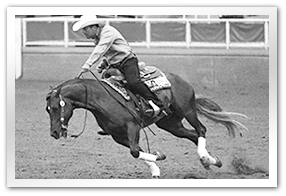 Covers bodily injury and property damage claims/suits resulting from your horse business. 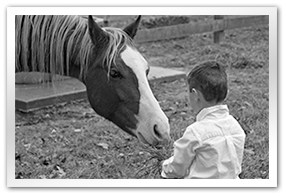 Covers your liability for injury, death, or theft of a customer’s horse while in your care, custody & control. Provides liability coverage for activities of your club/association throughout the year. Provides liability protection for your therapeutic riding program. 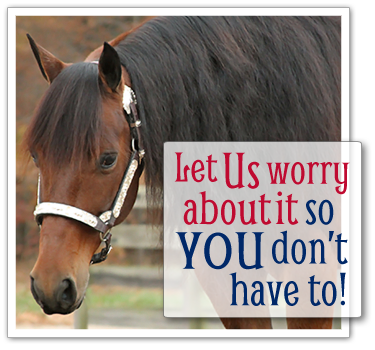 Provides liability coverage for horse owners who have no commercial exposures. Provides liability insurance protection if you put on shows, clinics, seminars, etc. Coverage for your home and contents, barns, farm buildings, farm equipment, tack and comprehensive personal and equine liability. We will not publish, share, or sell your email address!